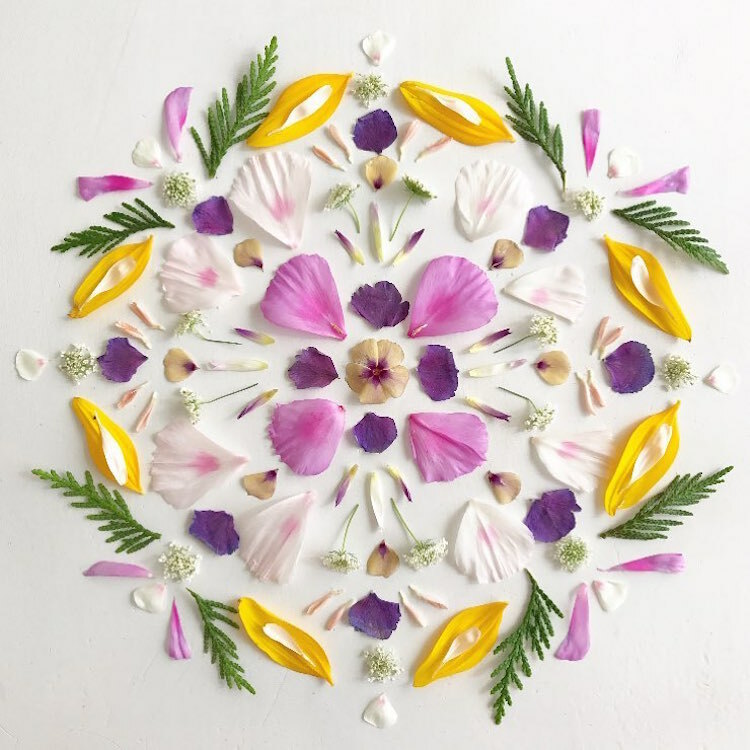 Seattle-based artist Bridget Beth Collins (aka Flora Forager) gives the term “floral arrangements” new meaning by using found flowers and botanicals to create charming, nature-inspired illustrations. 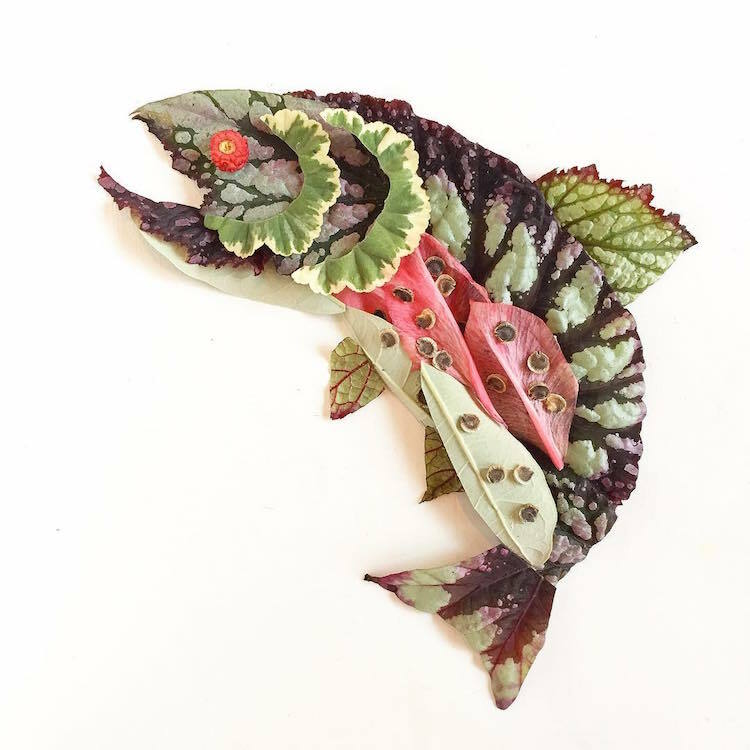 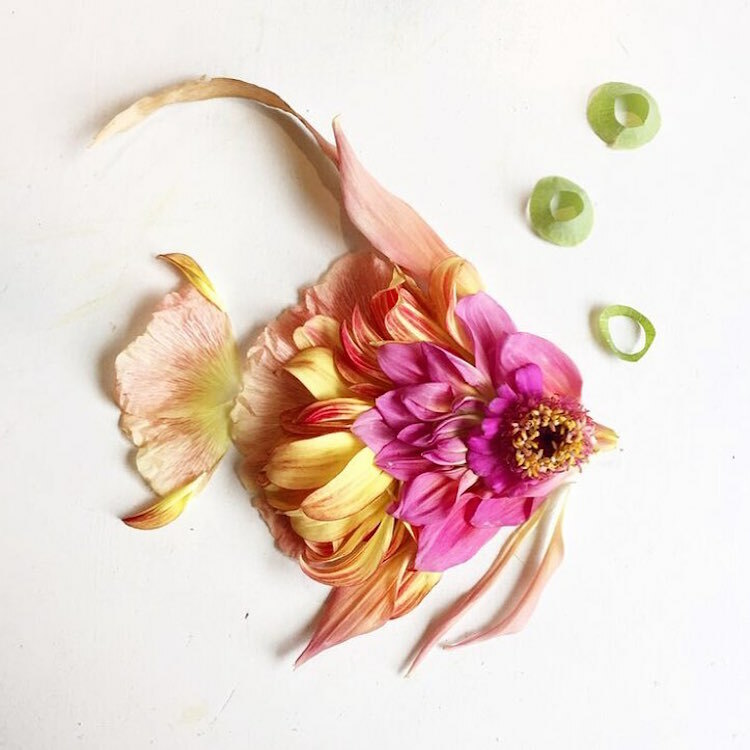 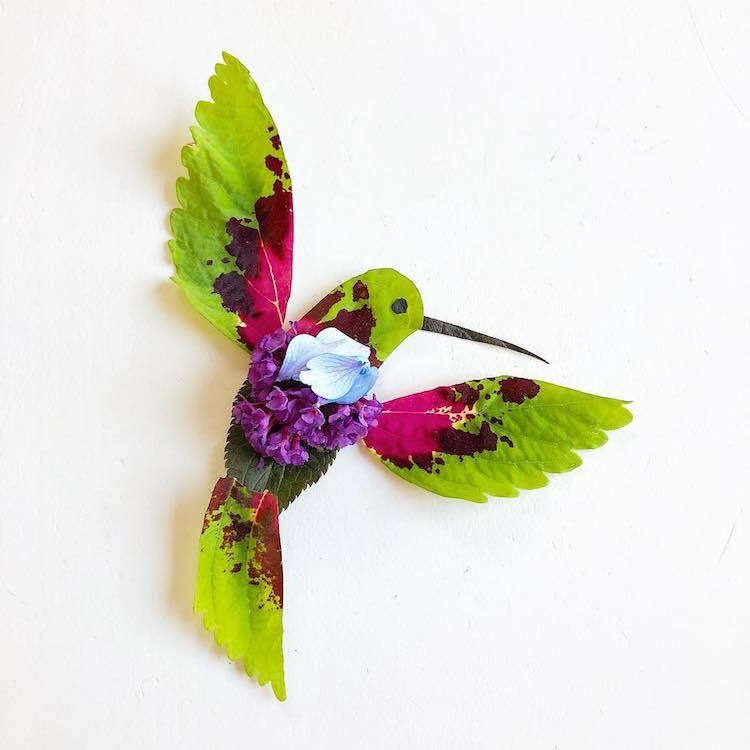 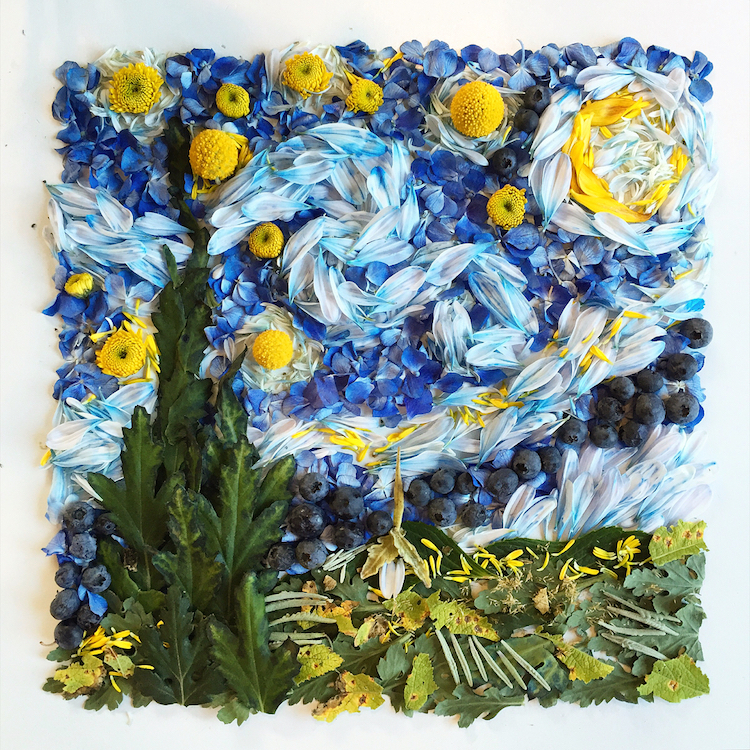 Every petal, leaf, stone, and twig is hand-foraged by the artist while on adventures into the wild landscapes of the Pacific Northwest and walks around her local neighborhood. 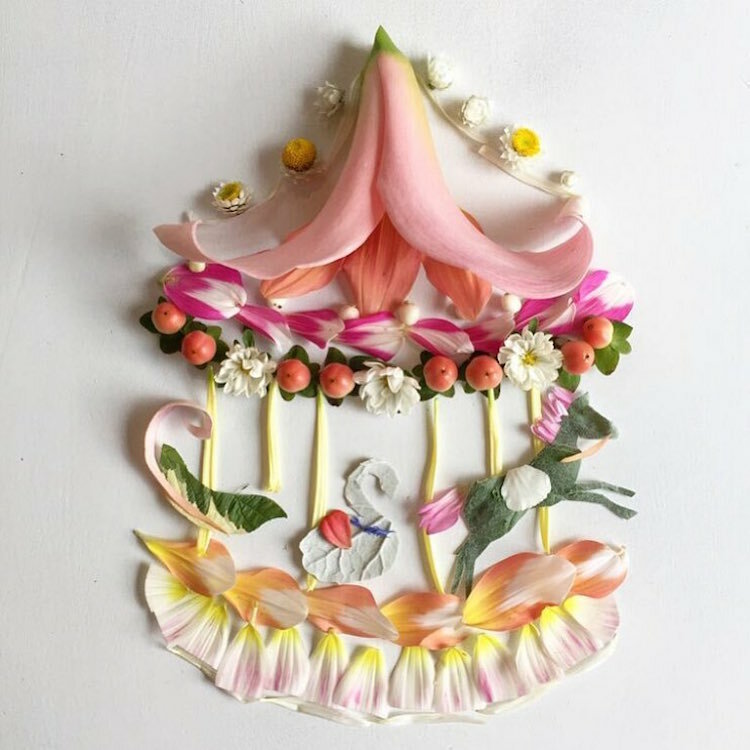 Each natural element is then artistically arranged on white paper and quickly photographed, capturing their delicate beauty and vibrant colors before they wilt. 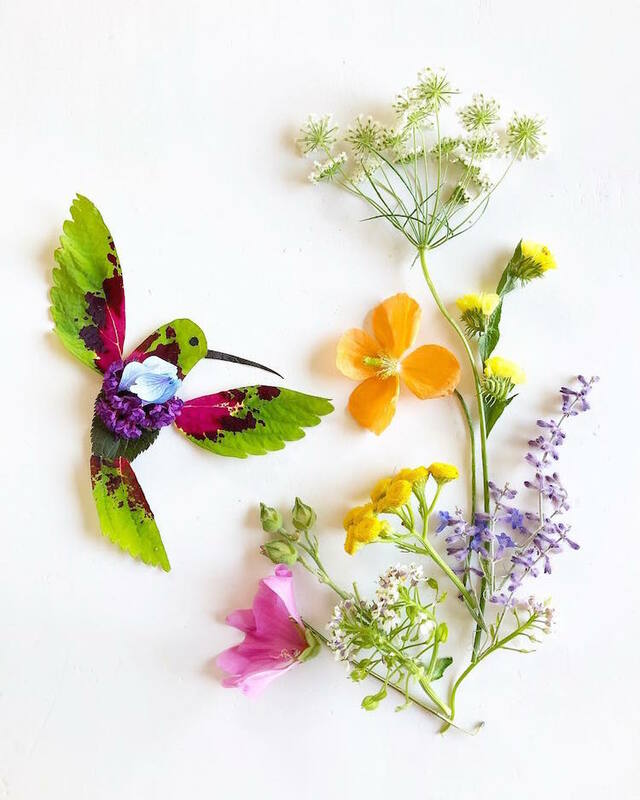 Due for release in Spring 2019, Collins has created her first children’s book, titled Flora Forager ABC. 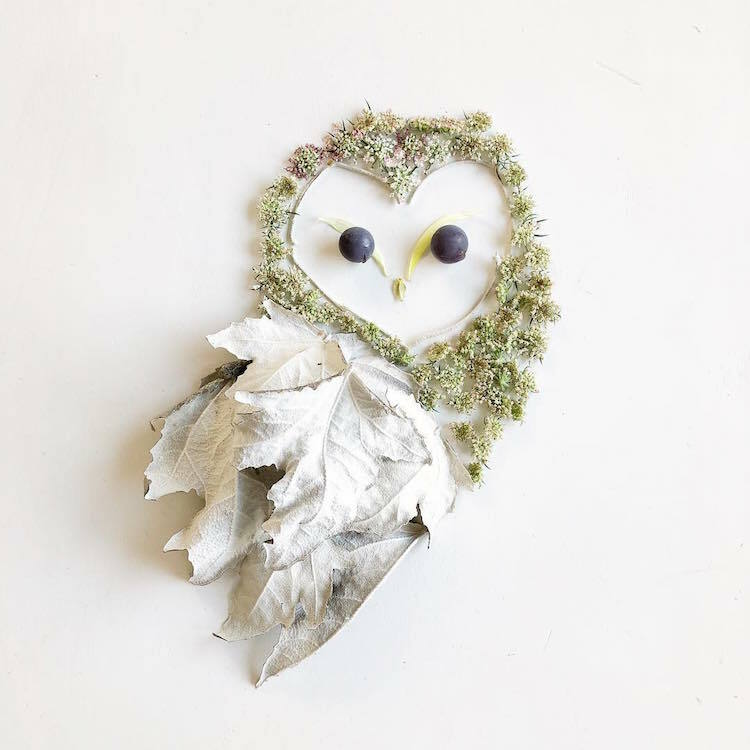 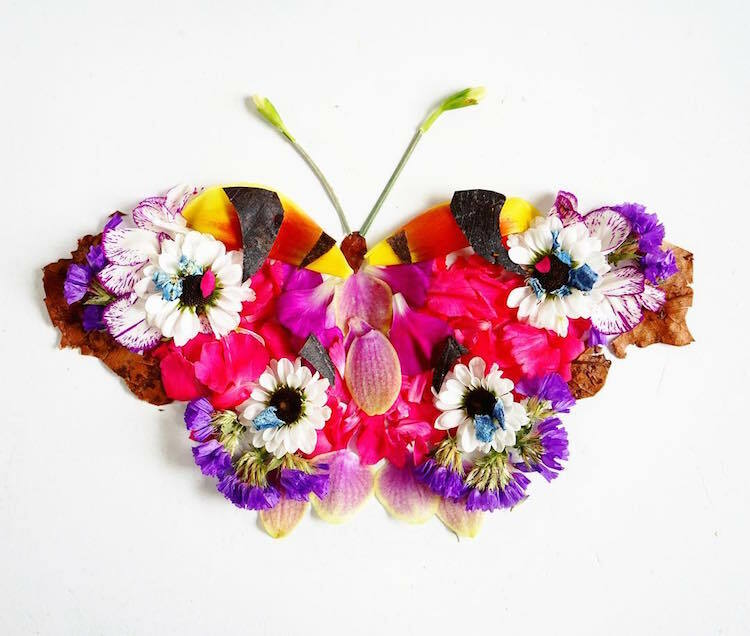 It’s filled with delightful animal portraits made from her foraged botanicals. 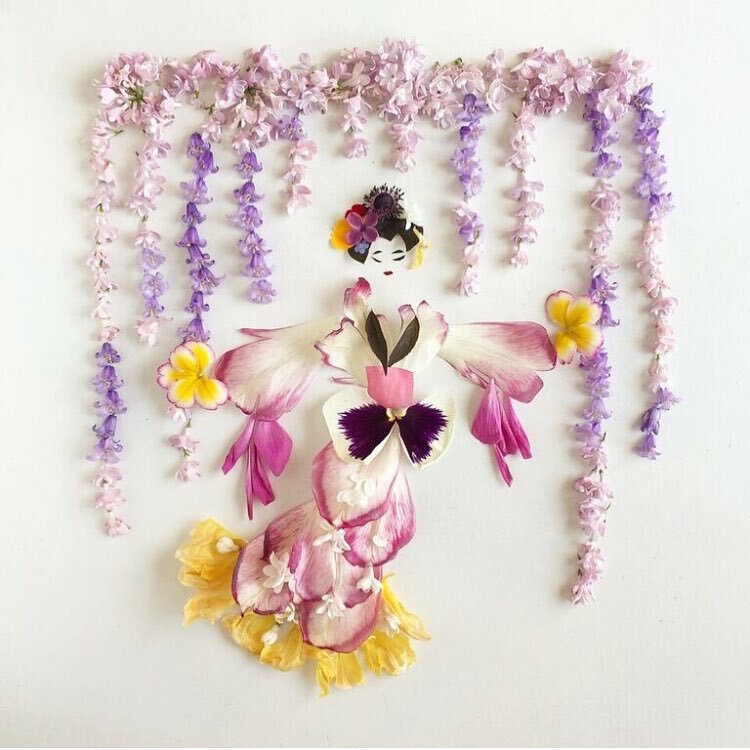 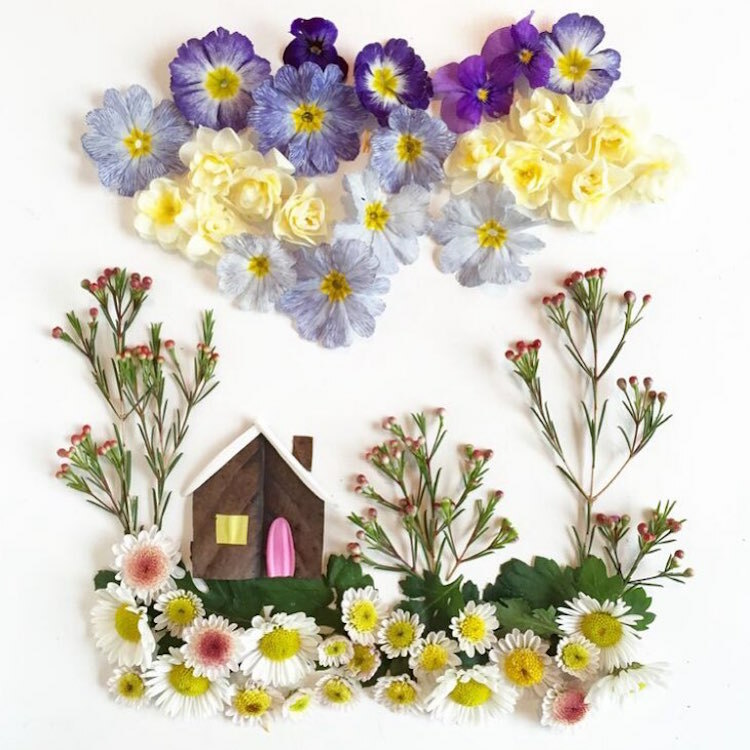 You can pre-order it now and find more of Collins’ floral compositions on Instagram. 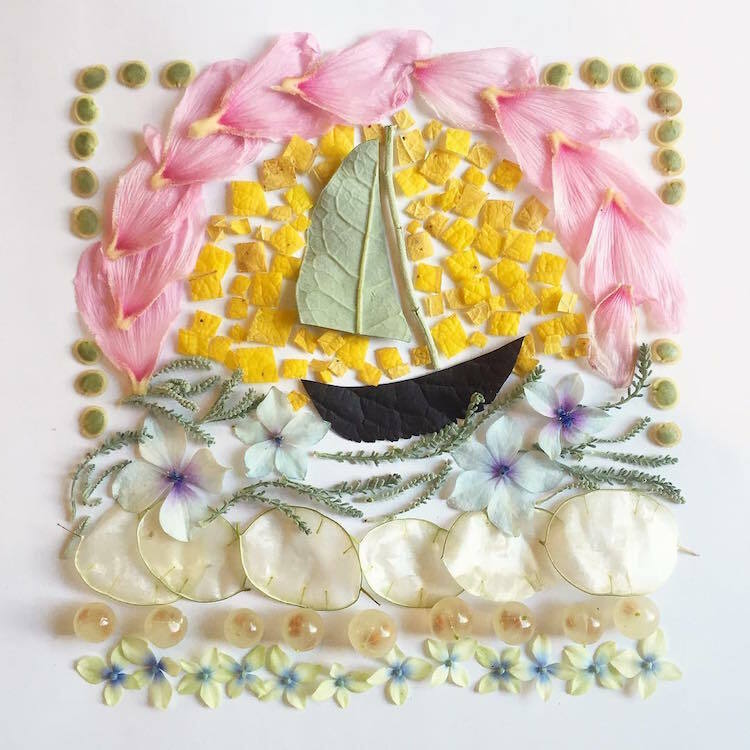 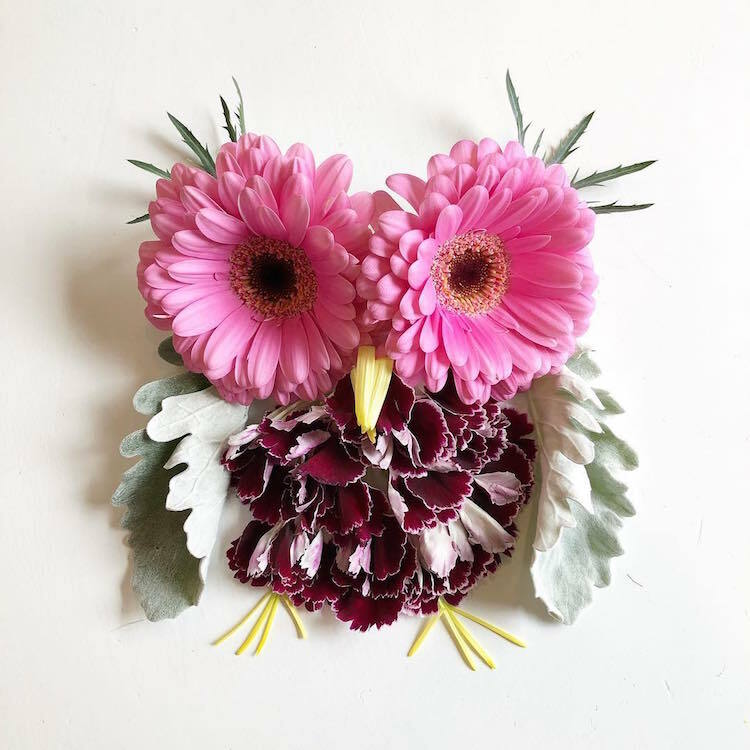 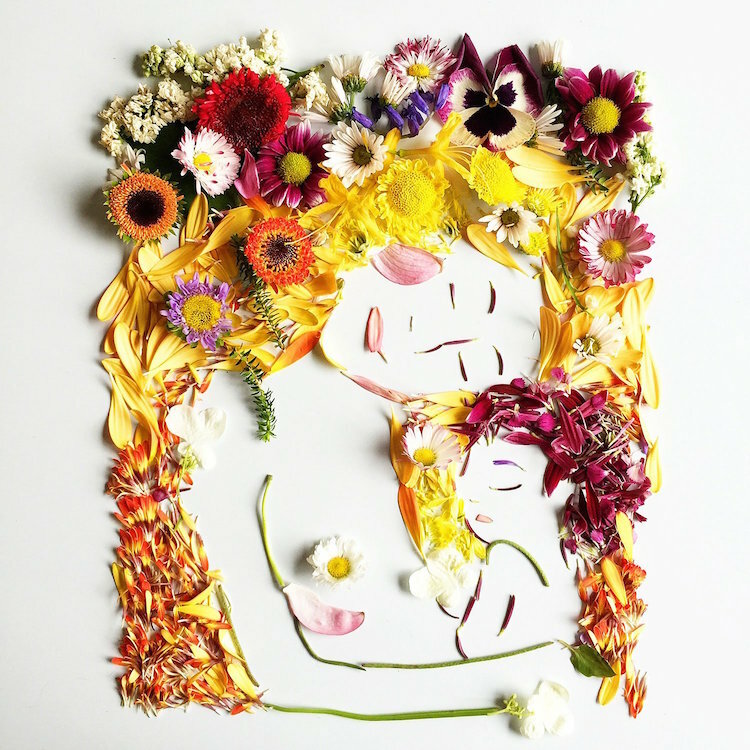 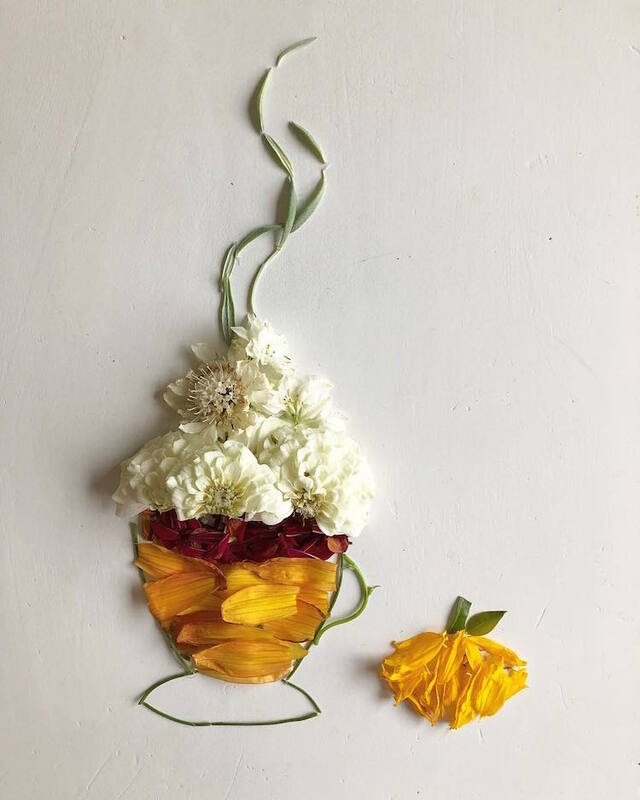 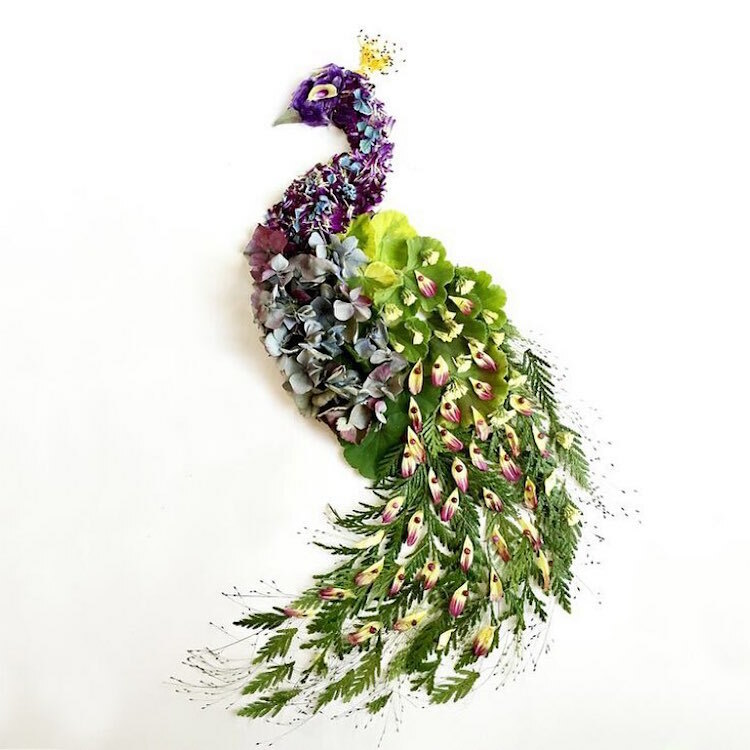 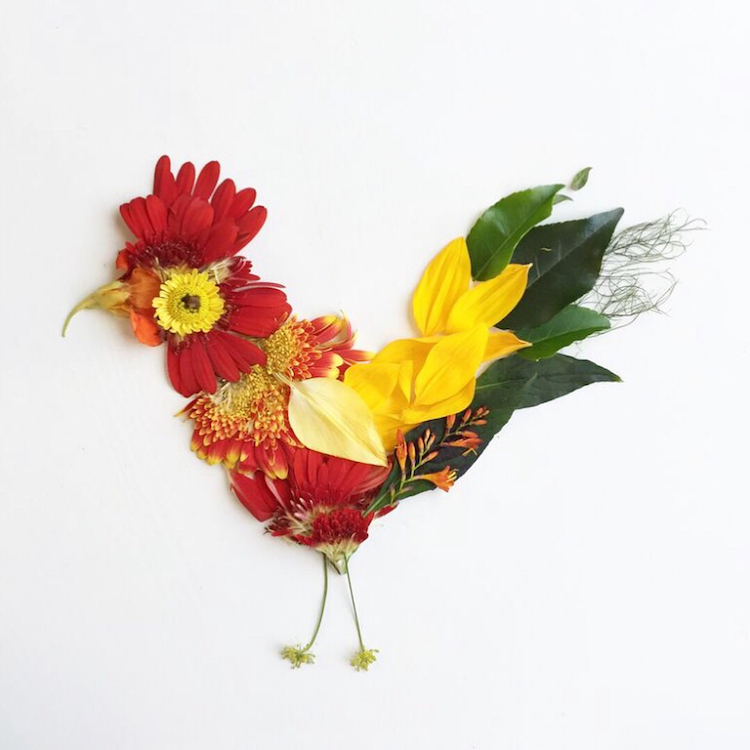 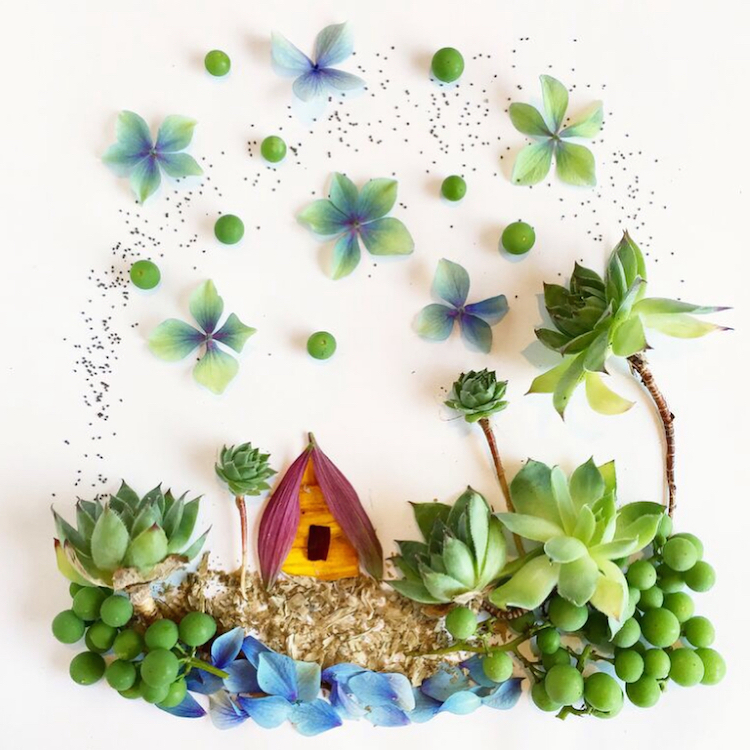 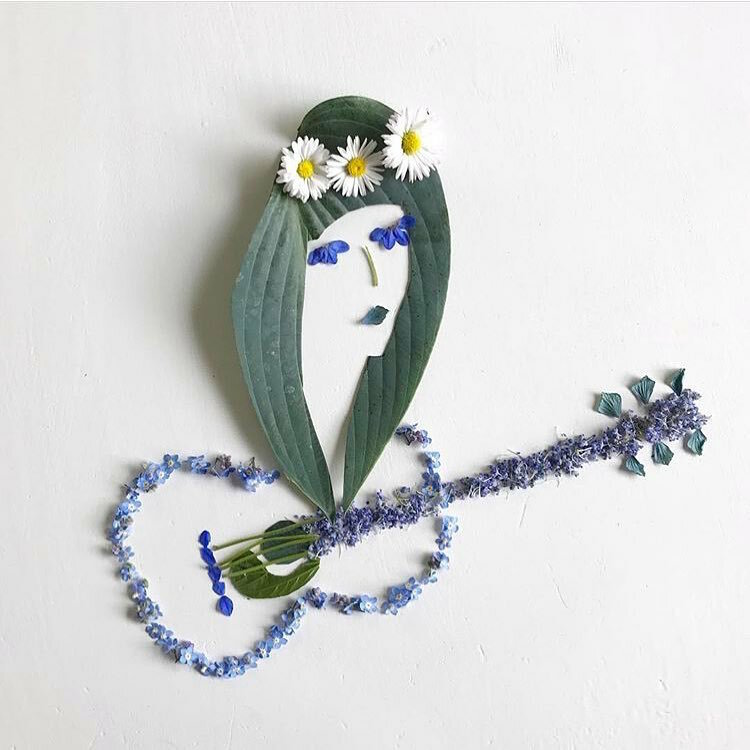 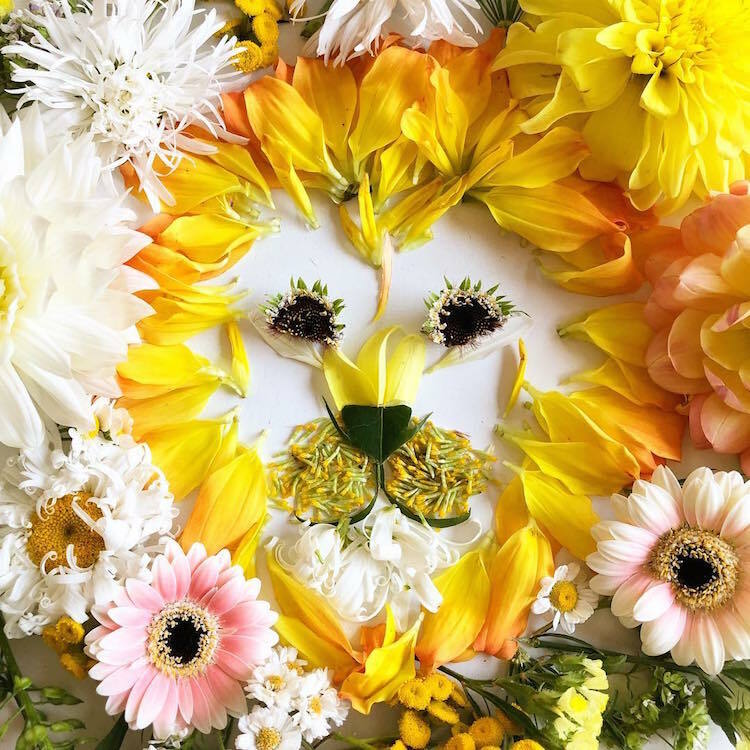 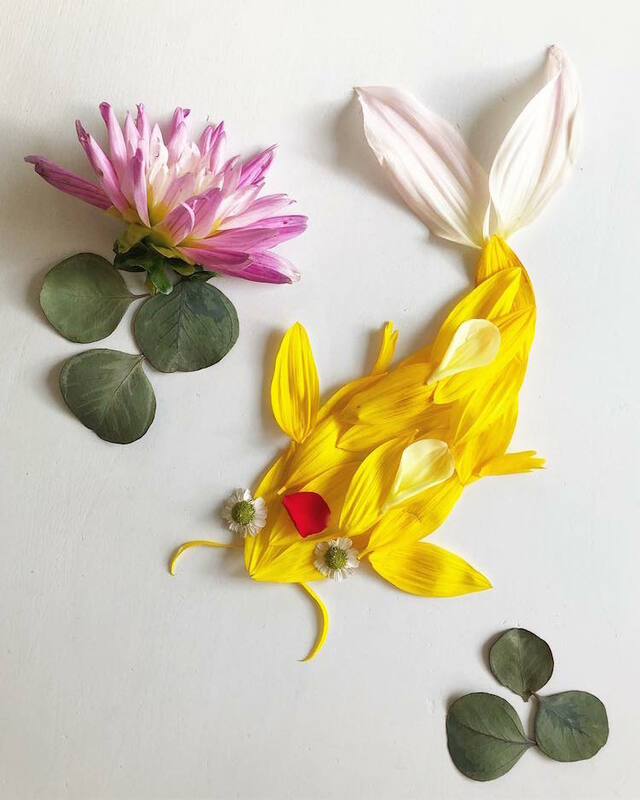 Artist Bridget Beth Collins gives the term “floral arrangements” new meaning by using found flowers and botanicals to create charming illustrations. 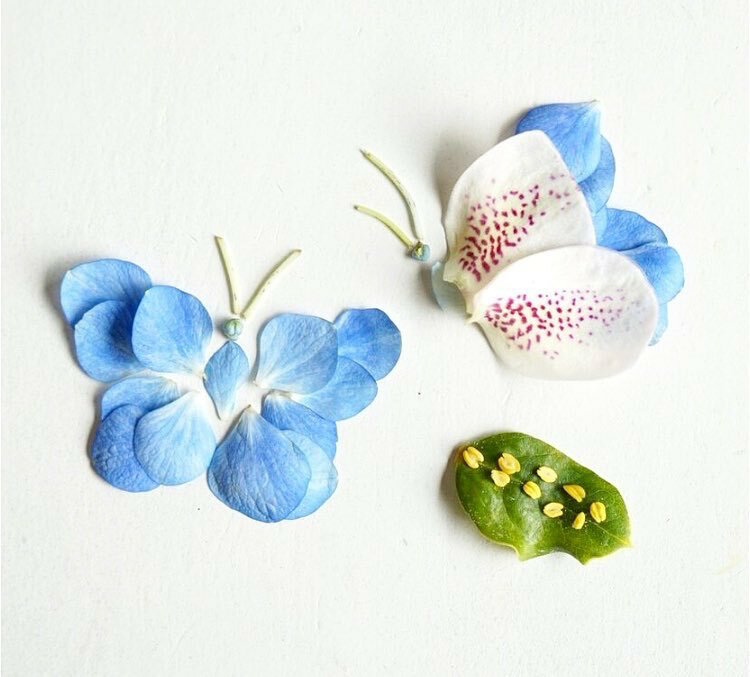 …capturing their delicate beauty and vibrant colors before they wilt. 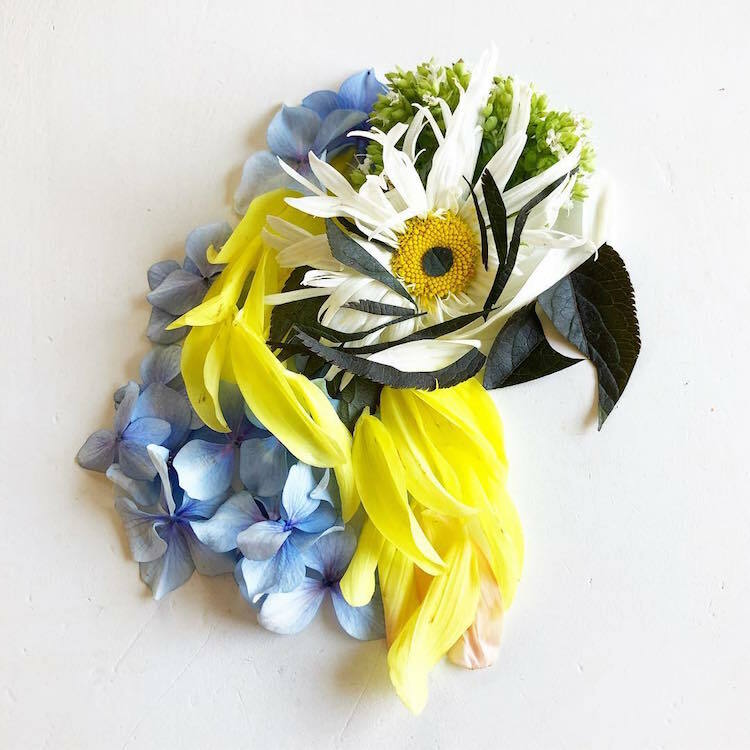 My Modern Met granted permission to use photos by Bridget Beth Collins. 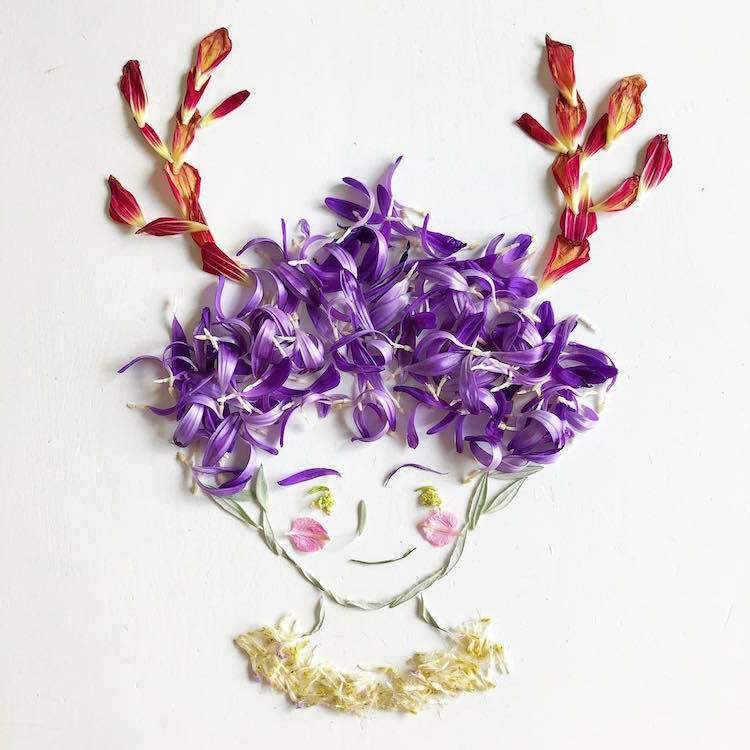 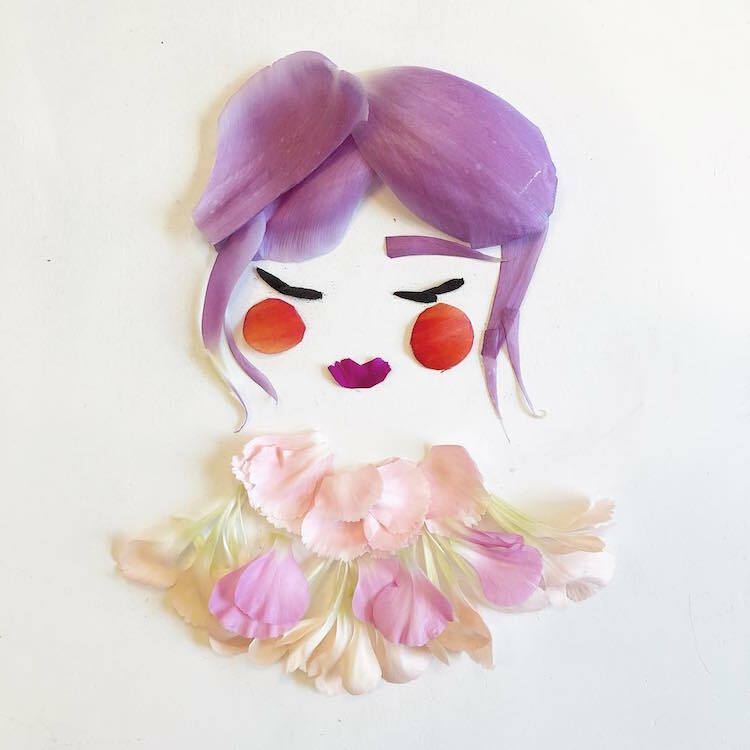 The post Artist Delicately Crafts Colorful Illustrations From Foraged Flowers and Botanicals appeared first on My Modern Met.